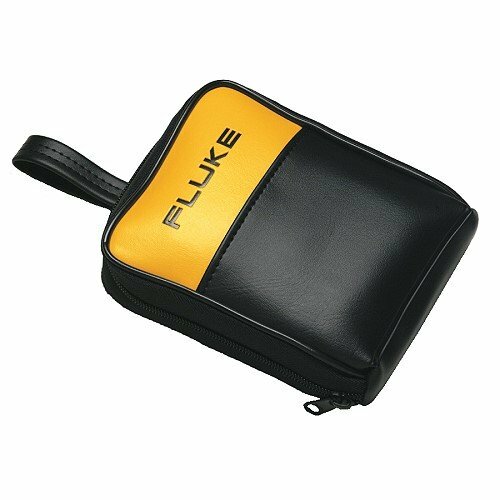 Soft sided, zippered, vinyl carrying case for all 110 Series meters. Inside pockets are designed to carry a meter, manual, and test leads. Convenient 3" (76 mm) belt loop accommodates tool belts.